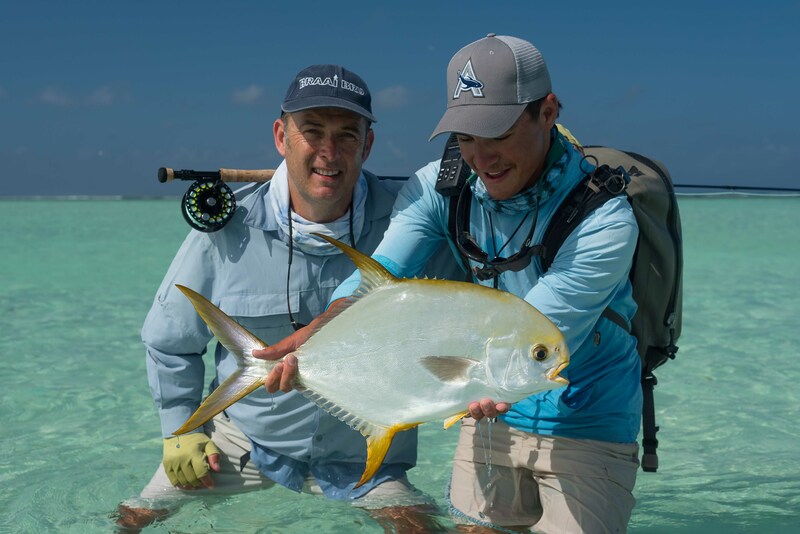 The neap to spring tidal movement for the week afforded us great opportunity to target most of the anglers favoured quarry. 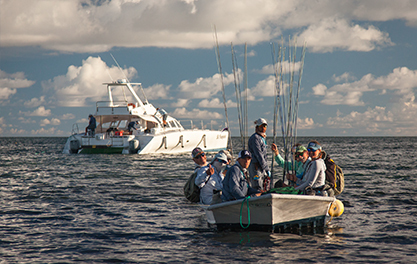 The season began with some very familiar names on the cards, all of which new what stood ahead of them. 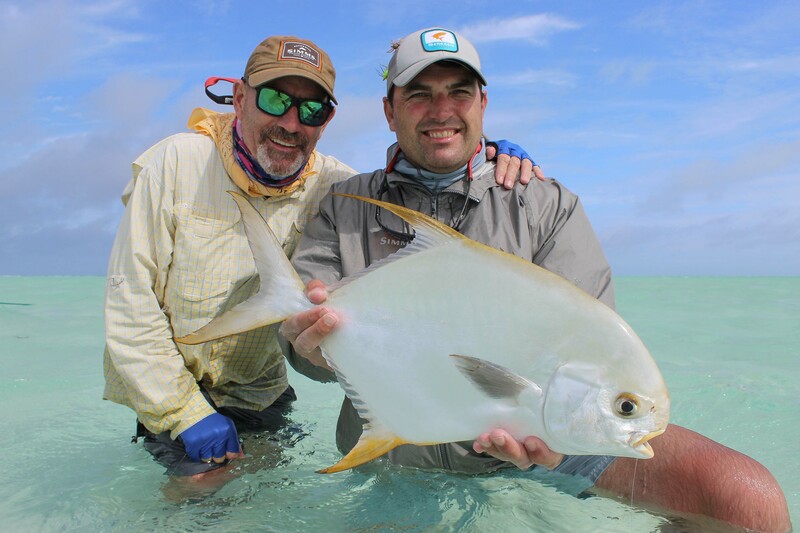 The guides where rearing to go and even though the weather didn’t play its parts both the guests and the guides pushed through and produced some impressive results. 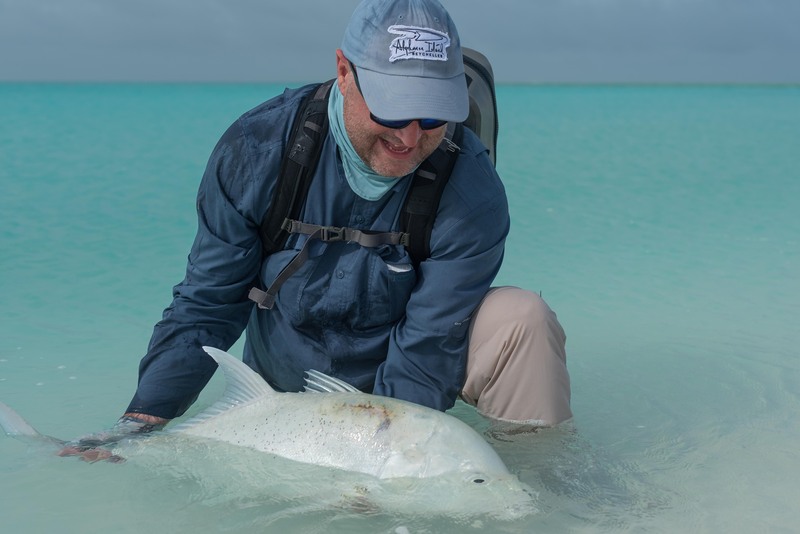 At the start of the week the bonefish and permit were seen in great numbers and many of the anglers racked up 20 plus bones. 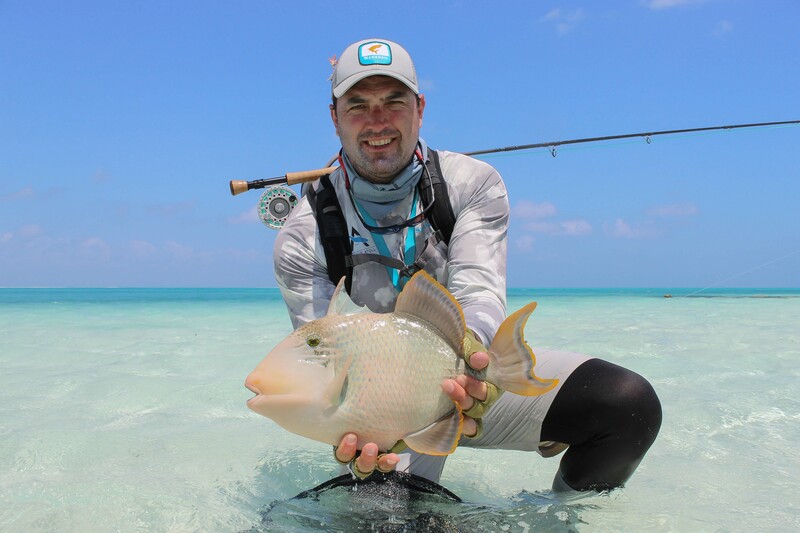 Half way through the week we had 3 permit on the cards with Justin Kemp taking no prisoners, finishing the 2nd day with a grand slam and the 4th day with a flats slam. 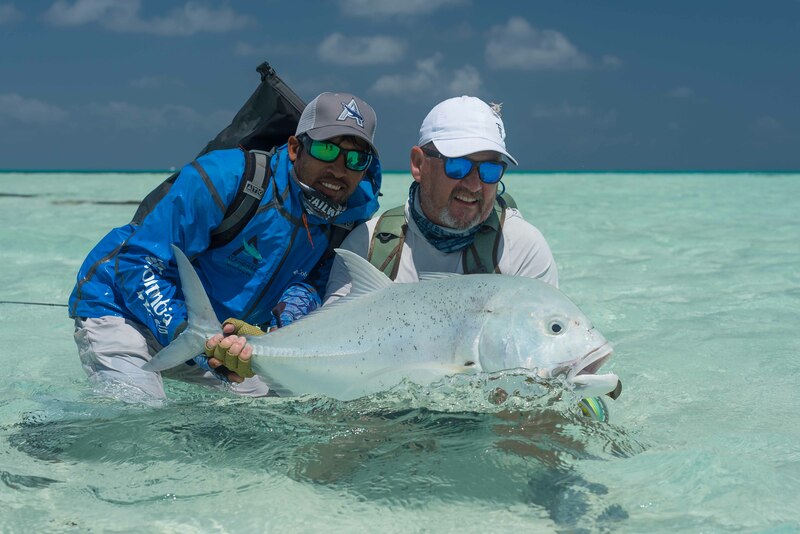 As the week went on a few triggers started to play the game and both the yellow margin and moustache trigger fell to some well-placed fly’s on the various finger flats. 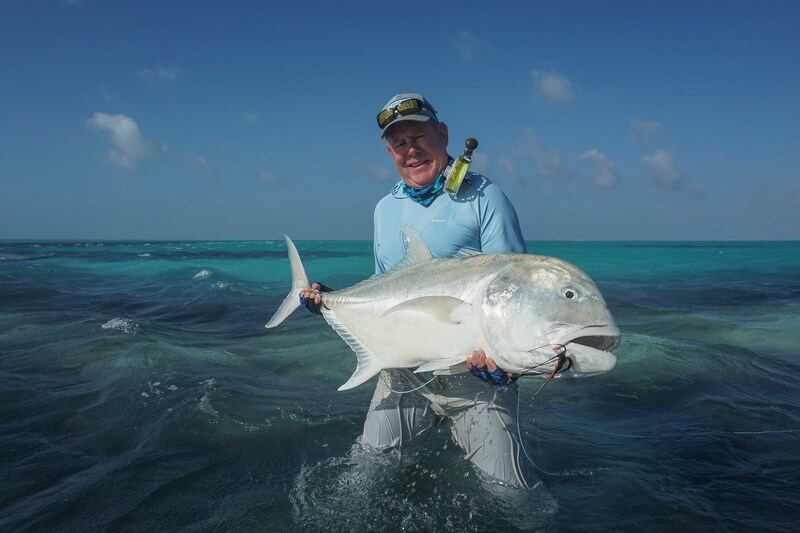 By the end of the week GT’s ranging from 60cm – 90cm were landed, but one special fish to be mentioned was landed in the dying minutes of the second to last day by Ray Cadis, landing a GT of an impressive 115 cm! 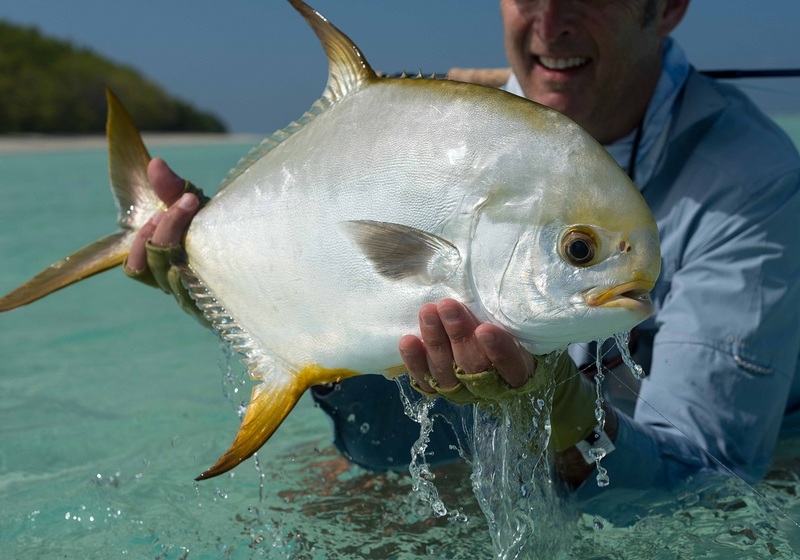 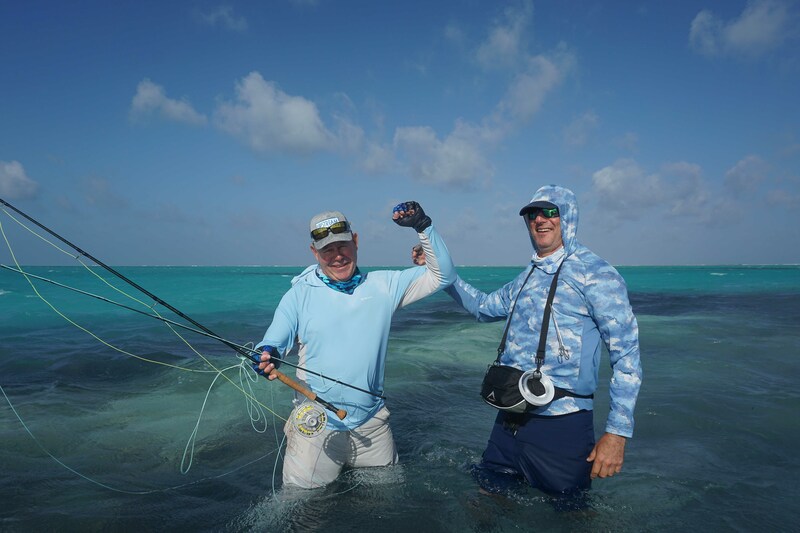 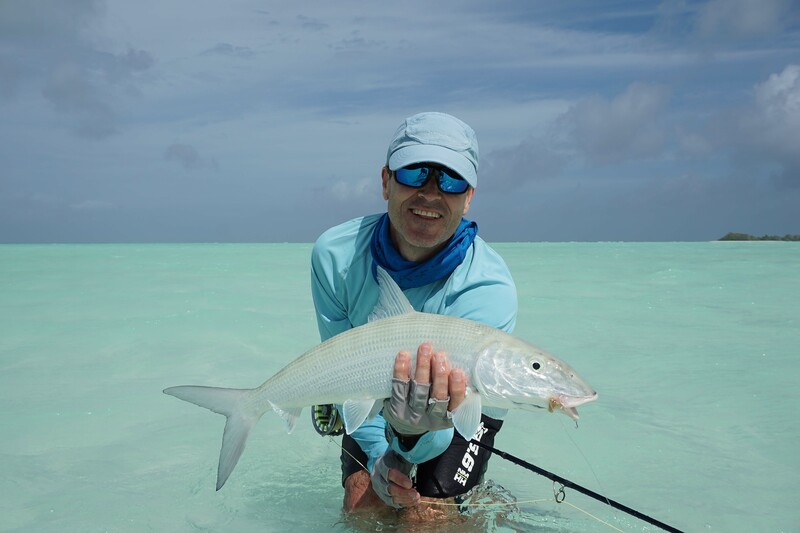 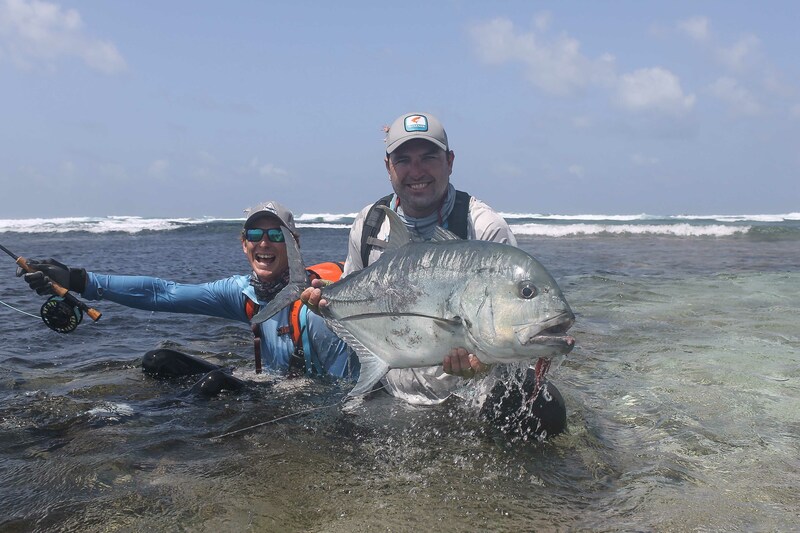 A great start to the season at Alphonse Island and an unforgettable week fished by a charismatic group of guests.